As the entryways to our homes, it makes sense that our front doors and garages have been a huge focus in the home automation revolution. Door automation comes in many forms, but its main purpose is to make a more convenient entrance or exit for your home, as well as providing an added level of security. The most popular uses for door automation come with your garage and front doors. As these are the main entryways for a home, any improvement to their convenience or security is a welcome one. Door automation can be as simple or as complicated as you require, with a whole range of different devices available. 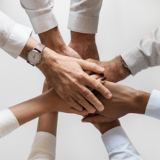 Whether you want to install something on your own or have a more thorough setup in your home, there are many options available for this smart home market. 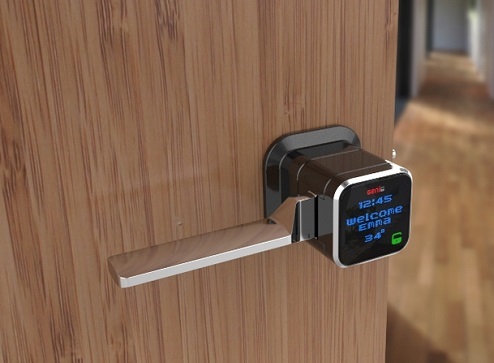 Smart door locks are the key device in door automation, with different abilities and purposes depending on the model. With a smart home door lock, you’re giving your home an added level of security that just isn’t possible with a physical lock, meaning your home is safe from unwanted guests. 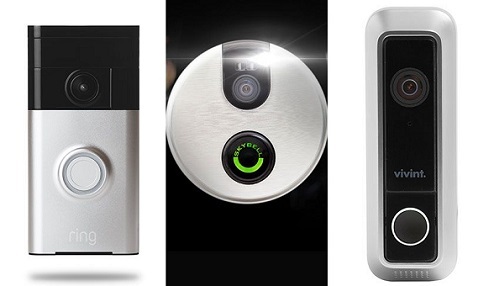 The average smart door lock system features a digital keypad which requires you to enter a passcode to open the door. Passcodes can be created for each family member or guests so that everyone feels in control of the home’s safety. Other types of smart homes feature home automation sensors which work with your smartphone as a virtual key, locking and unlocking as you get close. Although there are still advancements to be made with this technology to improve safety, the general idea is exciting. These home automation door locks also provide alerts to the homeowner and relevant authorities, meaning a faster response time in break-ins or attempted entries. When coupled with other home security devices such as cameras, your home will be virtually impenetrable by others. Another relatively new aspect of door automation comes from the ability to see guests at your front door with a camera, and operate its opening and closing remotely. 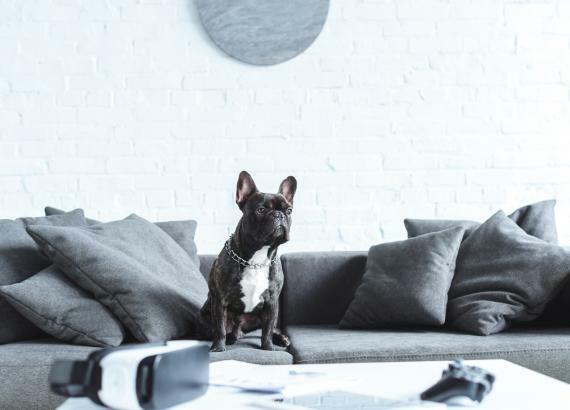 These technologies mean exciting times ahead for home security, as well as other times when there may be visitors to your home. Your door automation system can notify you when someone rings the doorbell, whether this is a pizza delivery or someone with a parcel. If you’re not home or unable to answer the door, your smartphone or computer will allow you to communicate with them through the small camera on the front. 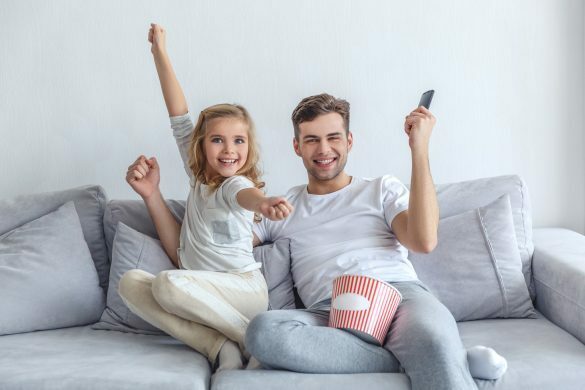 These little conveniences will go a long way in creating a home that is fully automated and runs on a smart home system. As most burglaries occur during the day when nobody is home, one of these cameras can let you know when trouble may be lurking around. Just with any facet of home automation, there are some great benefits to installing door automation in your home. 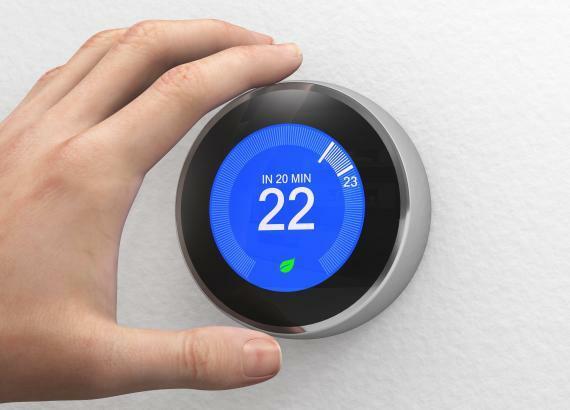 Whether it’s the garage or your front door, here are just a few advantages you’ll receive from using this smart home system. Convenience – Having door automation is one of the most convenient smart home features you can find. 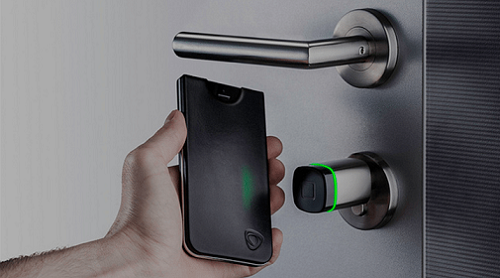 No longer do you need to worry about locking your door when you leave, as your smartphone will trigger the disarming and either lock or unlock it for you. Remote access – For those times when you’re unsure about whether or not you left the front door unlocked or open, door automation is your answer. These systems can tell you how long the door has been locked and if anyone else has entered it. If your housekeeper or another guest arrives and you forgot to leave a key for them, simply unlock the door remotely with your app. Safety – Not only do these home automation doors help to keep the entryways closed, but they can also notify you if anyone is trying to tamper with them. 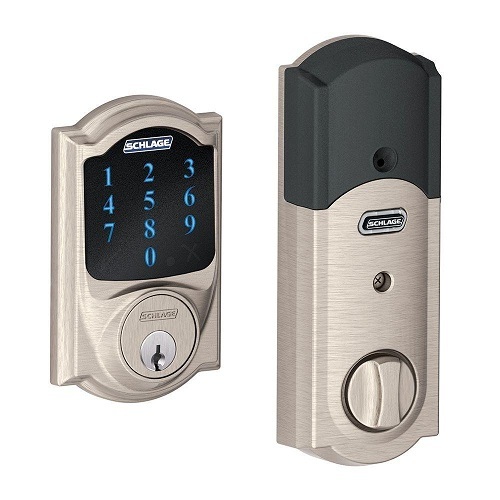 With instant alerts in the case of interfering and even some with keypads for personal access codes for each member of the family, these are the ideal way to add security and safety to your home. Peace of mind – Rather than hiring a house sitter for your next vacation, door automation can do the job for you. As you’re able to monitor the locks of your home, you’ll be made aware if anyone enters the house and have peace of mind that everything is secure. For many of us, our garages are the main entrance point into our homes. We park in them and then walk through the garage door directly into our homes, and they often get more use than our regular doors. 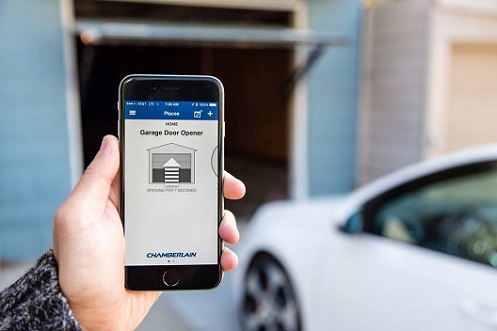 Garage door automation is an area that continues to improve in functionality and convenience, thanks to the smart home craze. Garage door automation involves a lot more than just a door that can open and close when you get near, with a whole range of functions now available. Smart garage doors can notify you when the door has been left open, or if someone is tampering with it and trying to enter the home. 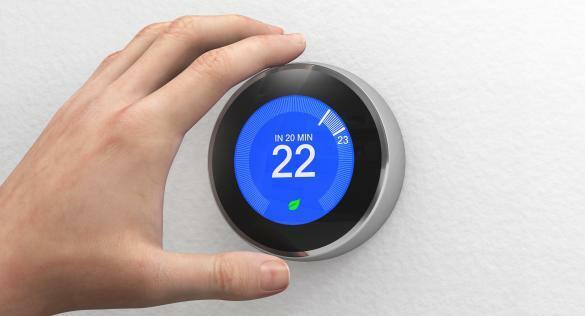 When you come home and enter the garage, this device can be linked with your other smart devices to notify your house that you’ve arrived and give you an update on the temperature and other handy information. What this means for home automation, is that our garage can now act as the greeting point for homeowners. Once your home automation garage door opens, it will signal the house to turn on lights, heating, and cooling in your home if it’s not already on, and can even play your favorites tunes for mood music when you arrive.